By arash Hearing Test Comments Off on How Is A Hearing Test Conducted On A New Born? 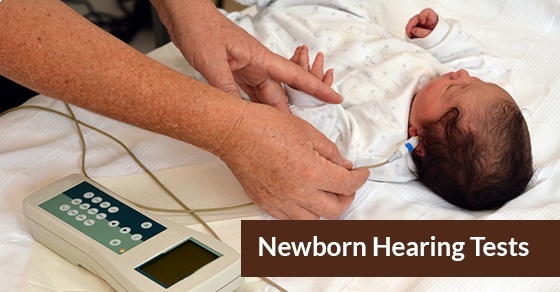 Before any newborn leaves the hospital, he or she will have an ear hearing test. 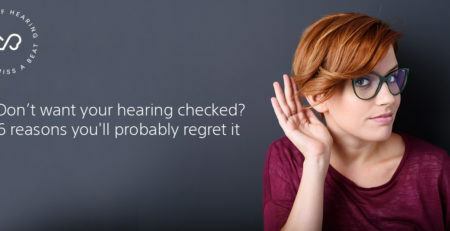 This is also sometimes referred to as a hearing screening. Without such a test, it’s difficult to detect hearing loss in a newborn, even for parents. If hearing loss goes undetected, children can have trouble learning how to speak and experience difficulties with general language development. 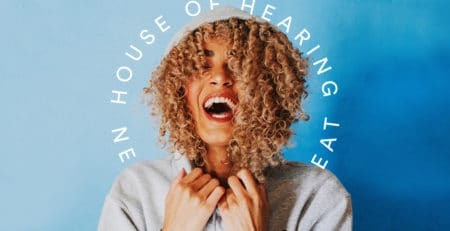 Many parents believe that they would be able to identify hearing loss in their baby; however, this is not typically true. Most newborns have some degree of hearing but not enough to completely develop the ability to speak. How is A Ear Hearing Test Conducted on a Newborn? In terms of the screening, there are two tests that are used (if the newborn does not pass this screening, additional tests will be required). Automated Otoacoustic Emission (AOE) TestThis test measures sound waves. This is measured by placing a tiny sensor inside the baby’s ear canal. Tones are played, and the probe then measures the response when these sounds are played. How this works is that when the ear receives a sound, the inner part of the ear responds to that sound. Screening equipment can detect that the inner part of the ear has responded (or not). 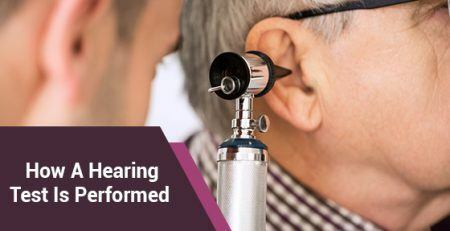 The results of this test can be sometimes unclear; this may be due to background noise or because your baby has fluid or a temporary blockage in his or her ear, for example. If this is the case, your baby may take the test again, or they may be given a second type of test, as you will see below. 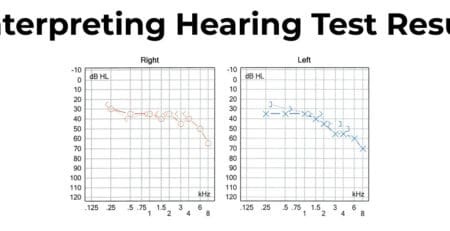 Automated Auditory Brainstem Response (AABR) TestThis test looks at how the hearing nerve reacts to sound. Your baby will wear soft headphones and listen to various gentle clicks and/or tones. Three sensors will also be put on the baby’s head and neck to measure the nerve’s response. Keep in mind that both tests are quick and entirely pain free. They are also typically done in as little as 5 to 15 minutes and can be done while your baby is asleep. To learn if we can conduct a hearing test on your child, please contact us.